The Vandal-Proff 360degree IP Camera is ideally suited for a variety of applications including retail, commercial, law enforcement and education environments, the Segurisee 360 degree network dome camera provides high quality image capture that delivers a complete view of indoor or outdoor areas for exceptional security coverage. This Dome IP Camera Supporting 2MPX and 5MPx sensors, these cameras are PoE 802.3af powered making installation as easy as running a Category 5e cable to the camera location. 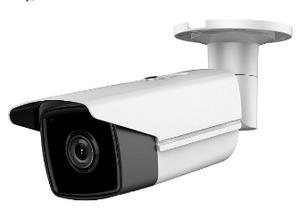 This camera built in Hikvision Private Protocal which can compatible with Hikvision NVR and iVMS4200. they can also be used in low-light environments and for 24/7 exterior surveillance. 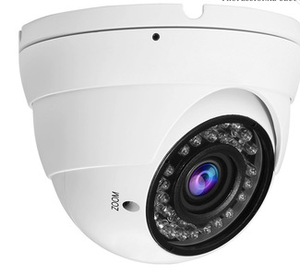 This HD H.265 2MP, 3MP and 5MP infrared bullet ip camera is a professional surveillance camera that provides high quality HD images for demanding security and surveillance network requirements. 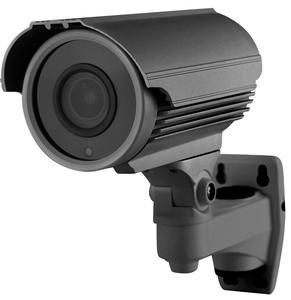 This bullet camera is a true day/night camera offering excellent performance day or night. 5.0MP resolution fisheye camera that allows monitoring all angles of a location using just one camera. Without installing any software, you can watch live view and utilize functionssuch as motion detection, privacy mask, and alert notification through the Web interface using an IE browser. We at Segurisee Technology is a manufacturer of high quality security equipment and peripherals to retail and trade customers.